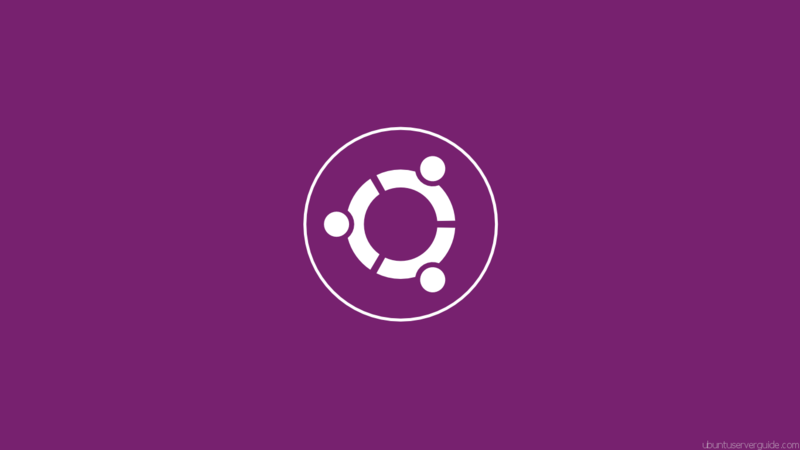 This guide will help you to installing EHCP (Easy Hosting Control Panel) on ubuntu Server 12.04, EHCP (Easy Hosting Control Panel) is free and open source web hosting control panel for Ubuntu Based distro, designed for hosting multiple domains on a single machine. It aims to be easy to install and use, simple, and functional. 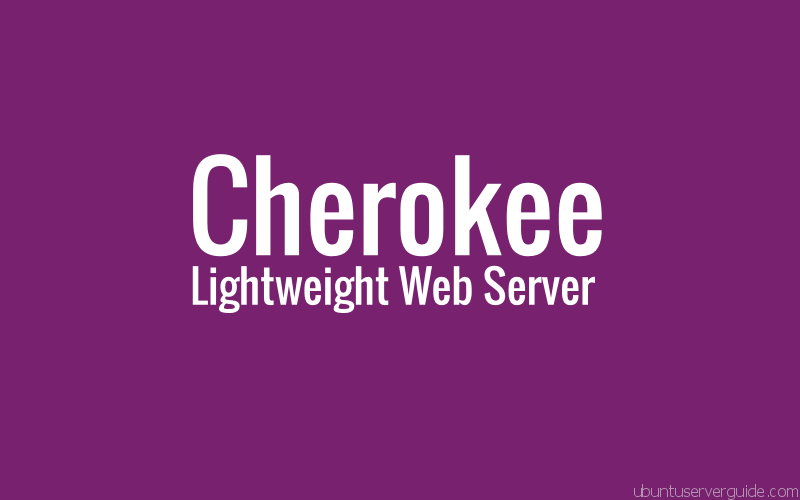 It currently supports for DNS, Apache Web Server, MySQL, FTP, and email configuration. It mainly uses the apt-get install system, so it can be installed on any Debian-based distro, including Ubuntu Server. 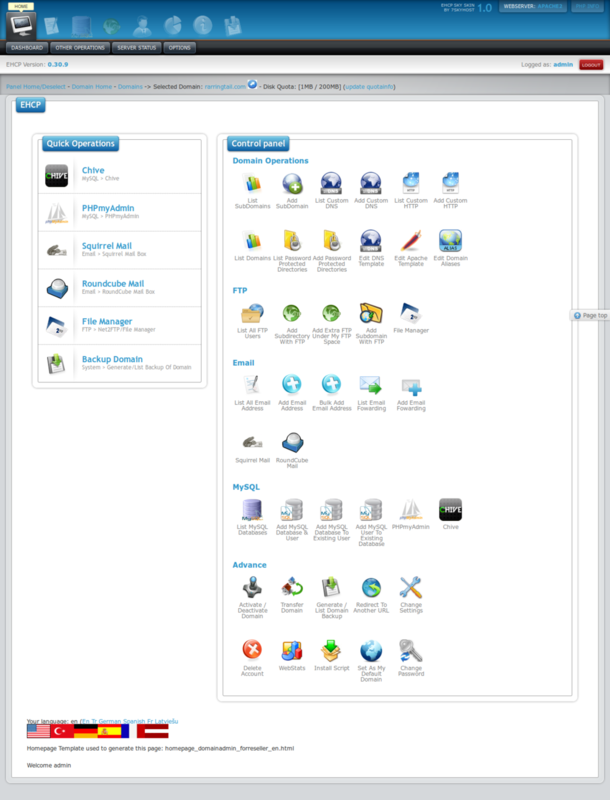 It features one-click installs, subdomains, password protected domains, email forwarding, domain transfer to another user, multiple templates, server backup and restore, and different menus for the server administrator, reseller, and domain administrator. Simple, light, fast, host hundreds of domains in it. On ubuntu server 12.04 ehcp is very easy to install. First, login remotely using ssh then login as root. Download EHCP latest version from ehcp website, now ehcp available in version 0.32. Download it using wget commands. Follow installation wizard and read the instructions carefully,the install script will install all required packages including Apache, MySql and Postfix. You will need to provide some information to configure the services and set the admin passwords. When the installer is finished. 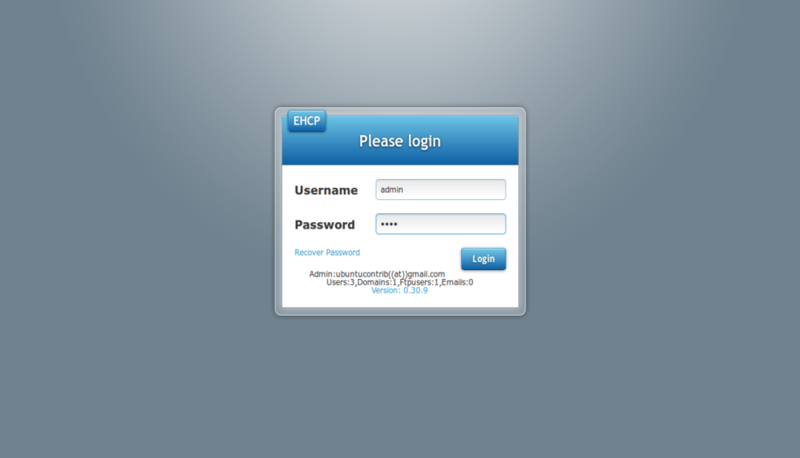 you will be provided with the ehcp login page in your Web browser window, if you are on your local machine, otherwise, you need to connect to your new webserver by entering the IP address of you server. 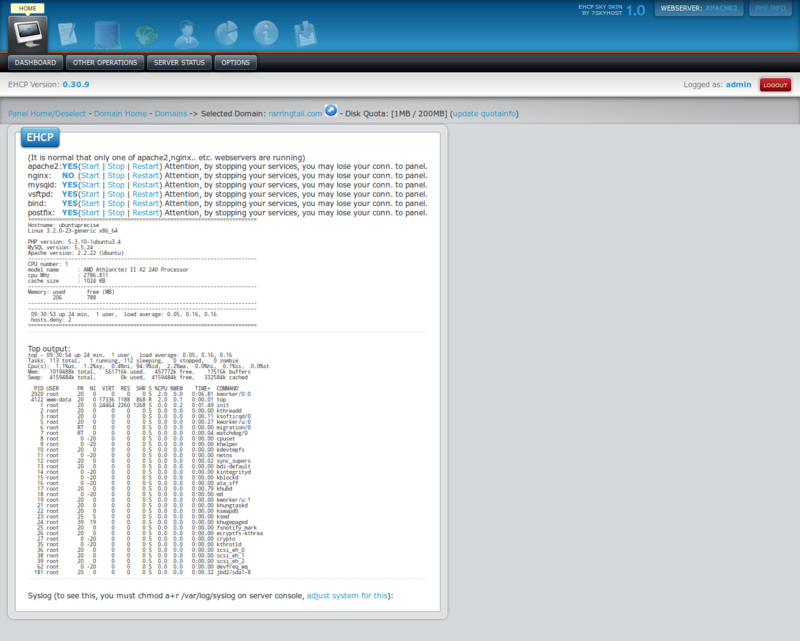 Related Post "How to Install EHCP (Easy Hosting Control Panel) on Ubuntu Server 12.04"